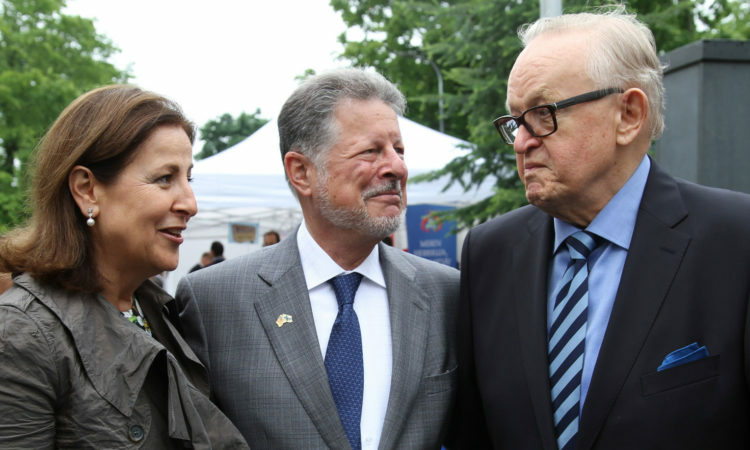 On June 16, Ambassador Adams hosted the 240th anniversary of the Independence of the United States of America. 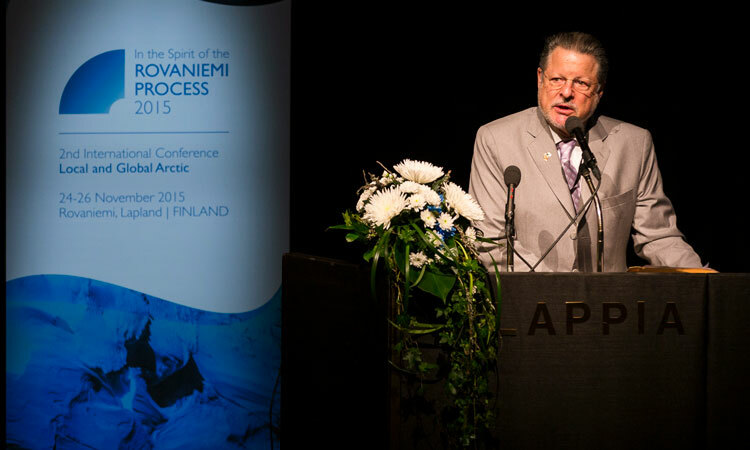 The Arctic was the central theme, in order to highlight the United States’ Chairmanship of the Arctic Council. 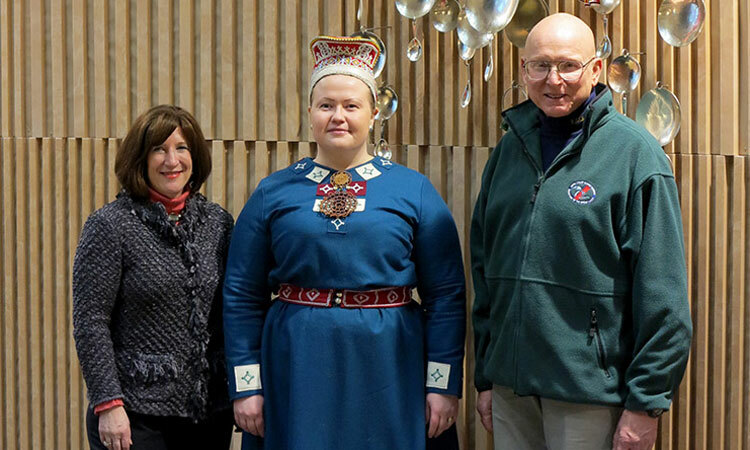 Seminar Discusses East-West Relations in the Arctic. 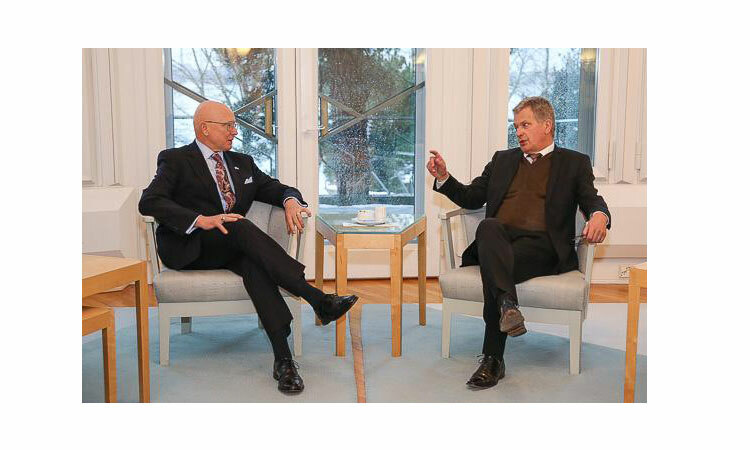 Is It Deep Freeze? 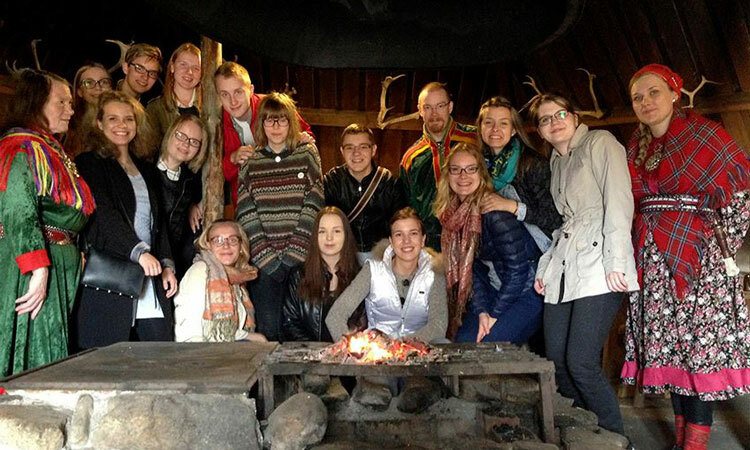 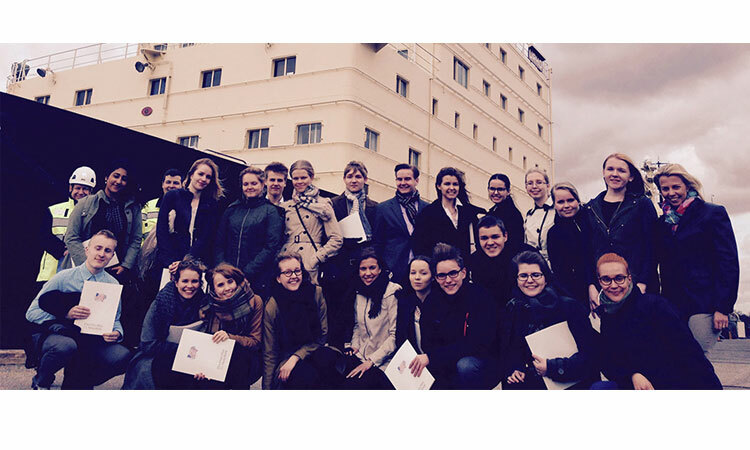 ‘Empowering Youth Alumni to Act for the Arctic’ conference, organized by the Embassy Helsinki, gathered these future decision-makers to learn about the Arctic opportunities and challenges. 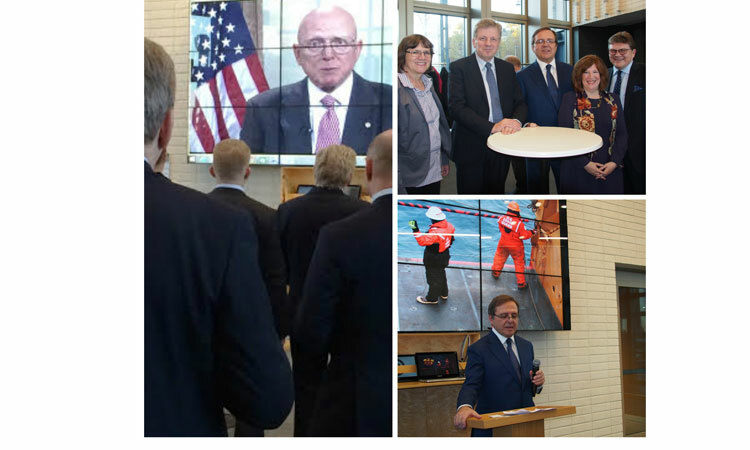 The group heard from Ambassador Oreck, U.S. Special Arctic Representative Admiral Papp, and Finnish Foreign Ministry’s Arctic Official, Counsellor René Söderman.